After a devastating car crash leaves her husband on life support, one woman must find strength in her faith as she faces the prospect of his passing. Recalling their courtship through flashbacks, she relives the early days of their relationship and how they fell in love. Their journey wasn’t easy as she faced resistance from her conservative father (Corbin Bernsen), a decorated officer, who made it clear he didn’t want his daughter dating anyone from the military. But their love was stronger than any obstacle encountered in this true story of family, faith and resilience. 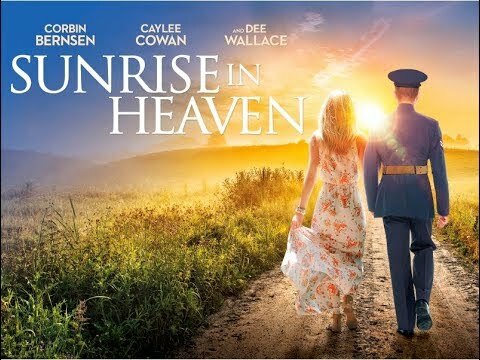 Sunrise In Heaven was released on DVD and VOD 10d ago in the US. Notify me when Sunrise In Heaven is available.